I love many different things. I love to sing, horse riding, reading and doing nails! I’m a fully qualified and insured nail tech and it’s one of my favourite things to do. It helped me stay creative even when I wasn’t able to find the time to paint or draw. I like to do natural nails the most, but acrylic extensions can be a lot of fun as well. Here are just a few of my recent favourites! 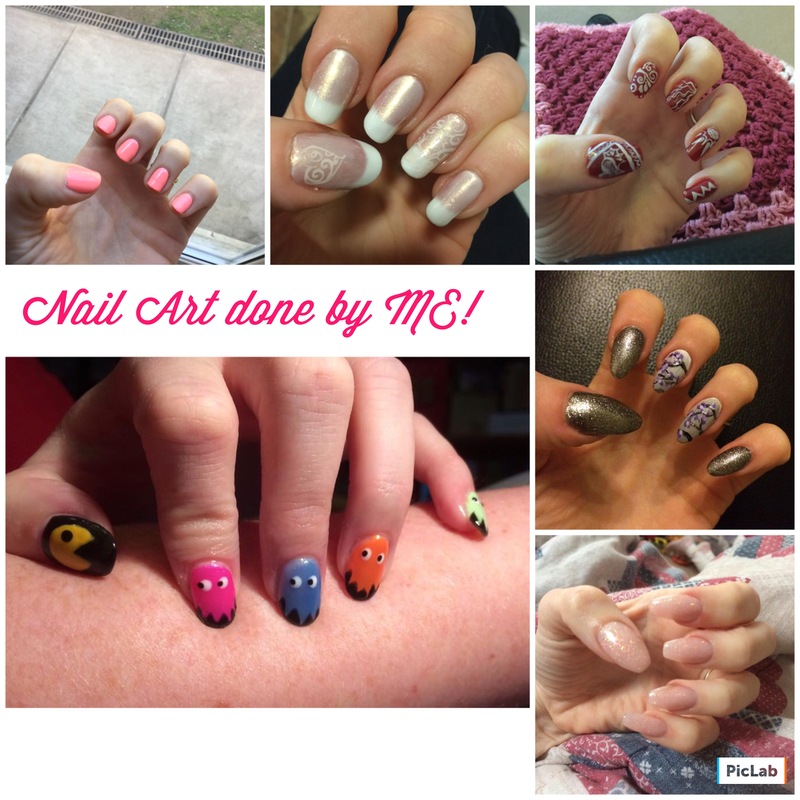 If you would like to keep up to date with my art and nail art please follow me on instagram! Next Next post: Totally loving the Happy Pear Dudes!